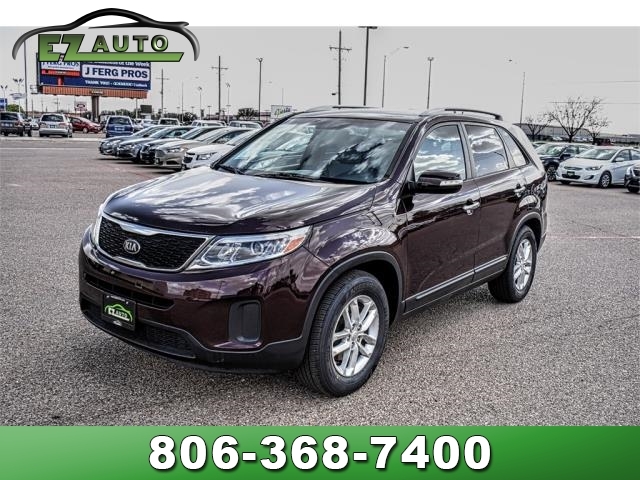 Meet our Accident-Free 2014 Kia Sorento LX in Dark Cherry, proving the family crossover can have great looks and still have room for five and their luggage! Powering our SUV is a strong 3.3 Liter V6 that provides 290hp while mated to a seamless 6 Speed Automatic transmission for easy passing. 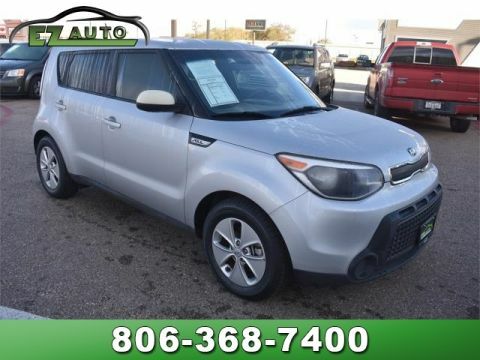 This Front Wheel Drive team rewards you with near 25mpg on the highway and brilliant driving dynamics that will have you looking for reasons to get out and drive! The distinctive exterior of our LX features sporty 17-Inch alloy wheels as well KIA's signature grille design. Stepping inside our roomy exceptionally crafted LX interior will allow you to discover a stylish cabin with modern design, quality materials and a multitude of features. 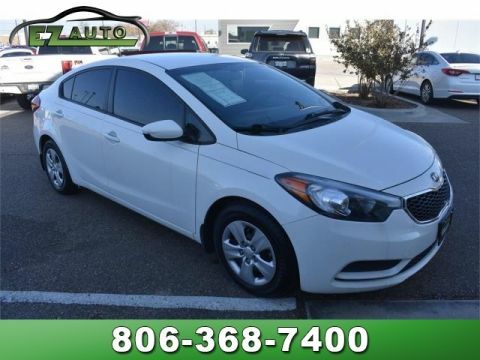 A tilting/telescopic steering wheel, an AM/FM/CD audio system with available satellite radio, Bluetooth technology, iPod/USB audio interface and 40/20/40 split folding rear seats are just a few of the amenities you'll find. Be confidence since our Kia Sorento also has you covered in terms of safety. Six airbags, Blind Spot Detection, stability control, anti-lock braking and front active head restraints are just the tip of the iceberg when it comes to standard safety features. The ultimate crossover, your Sorento awaits you! Print this page and call us Now... We Know You Will Enjoy Your Test Drive Towards Ownership! At EZ Auto, we believe the cars we offer are the highest quality and ideal for your life needs. Our staff is happy to answer any and all inquiries in a timely fashion. We look forward to doing business with you! Please call us for more information.